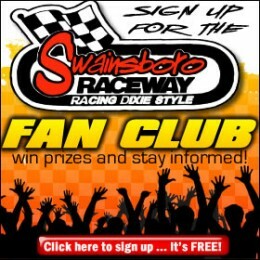 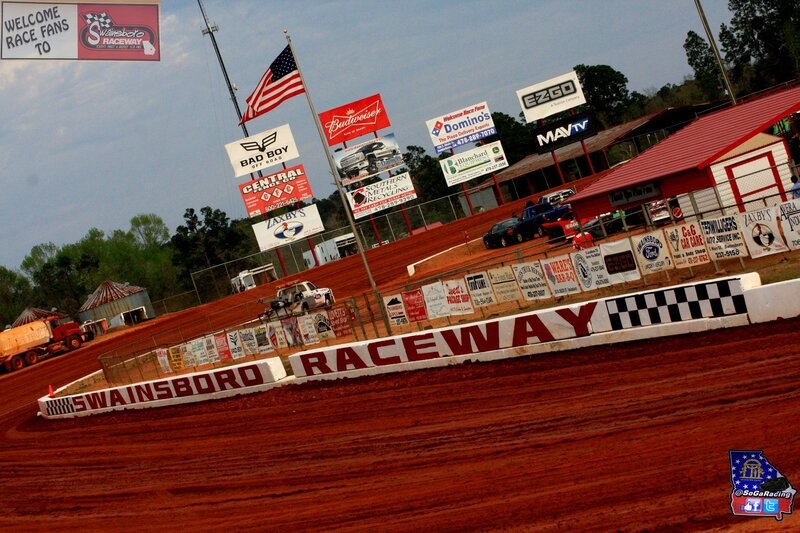 Swainsboro Raceway - Racin Dixie Style! 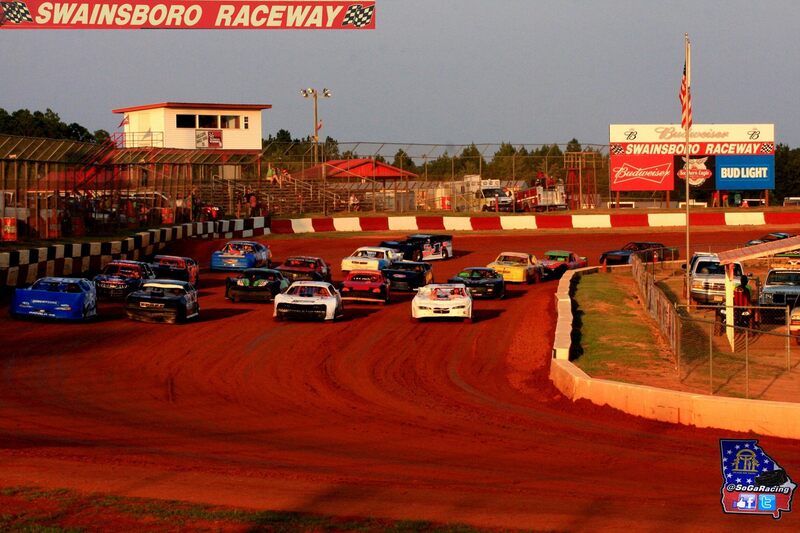 May 4, 2019 :::: PINETREE 100- ZAXBY'S CRATE LATE MODEL $2,000 TO WIN, SOUTHLAND INSURANCE 602 LATE MODELS $2,000 TO WIN, SUNOCO SUPER STREET $2,000 TO WIN, DANIELS CHEVROLET PURE STOCK $1,500 TO WIN, ROGER WHEELER CONS. 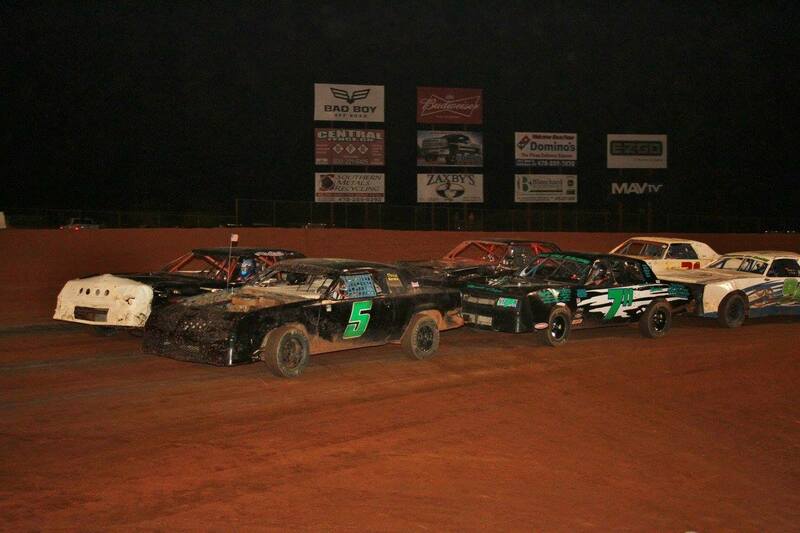 ROAD WARRIOR $1,500, SHOTS 440'S $500 TO WIN. 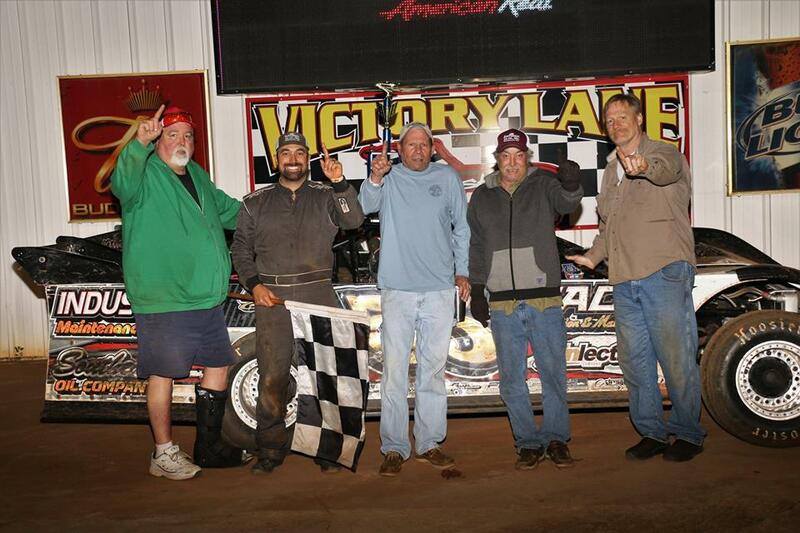 PLUS, GO KARTING DIXIE STYLE MONEY RACE. 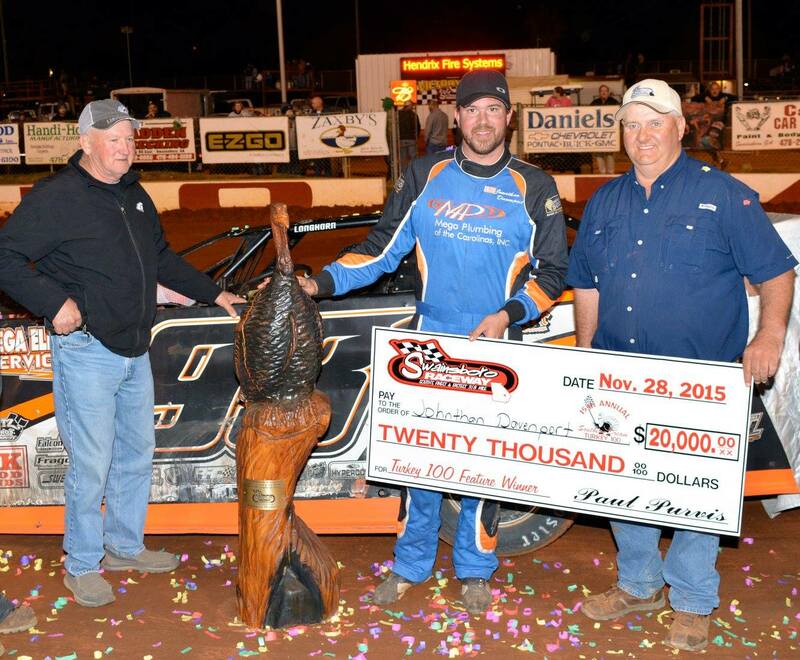 Stevenson wins $1000 Roger Wheeler Construction Road Warrior division! 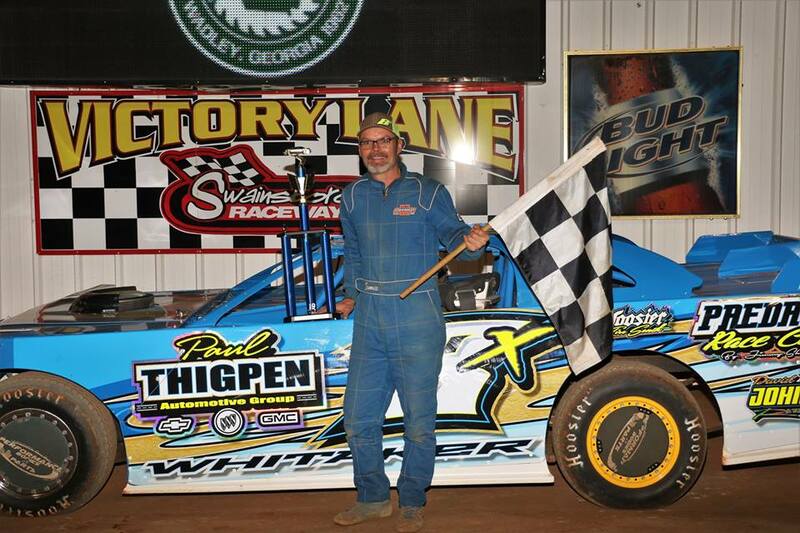 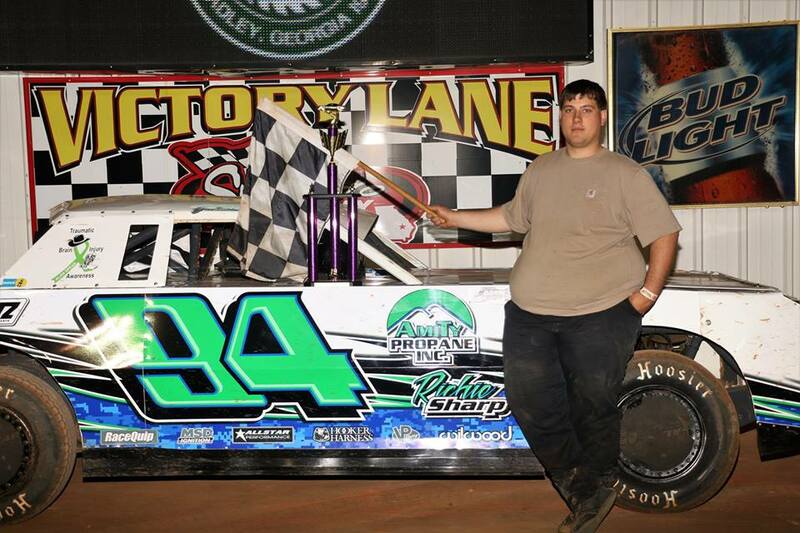 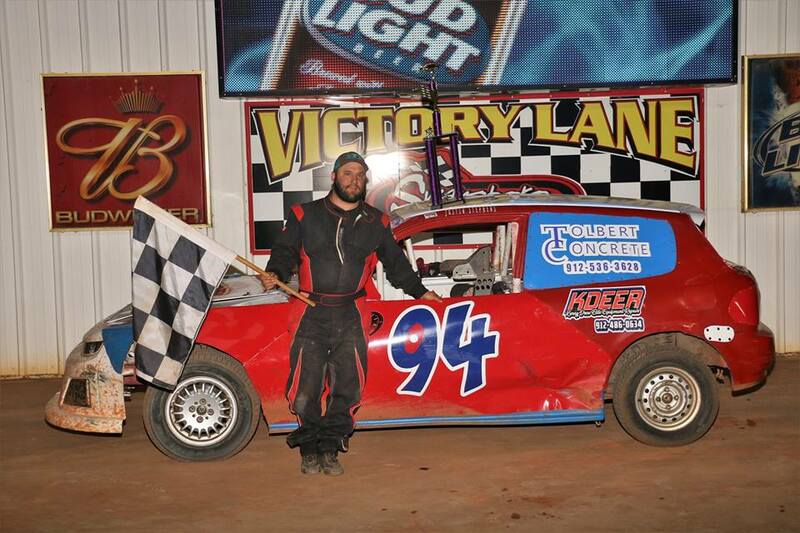 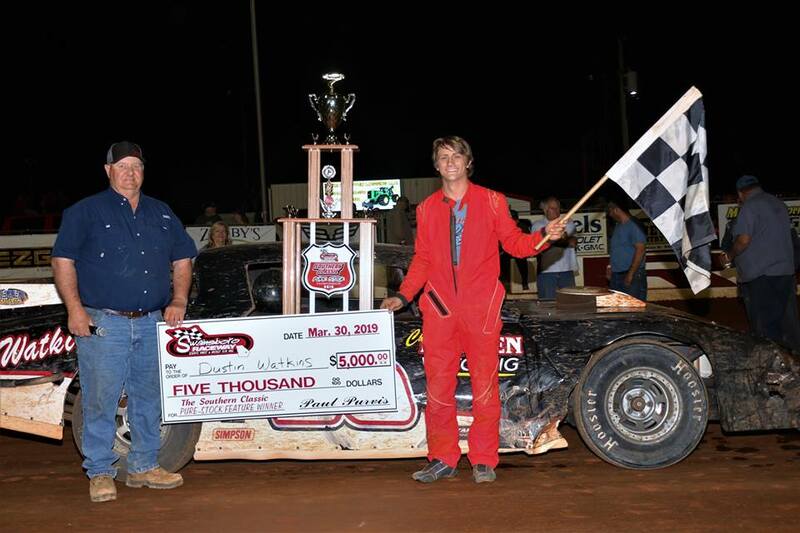 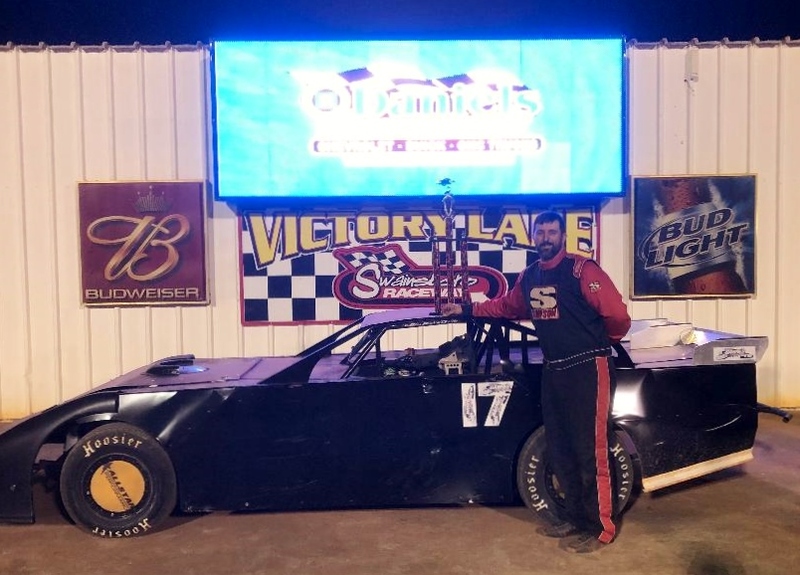 Robertson wins Crank it up 100 at Swainsboro Raceway! 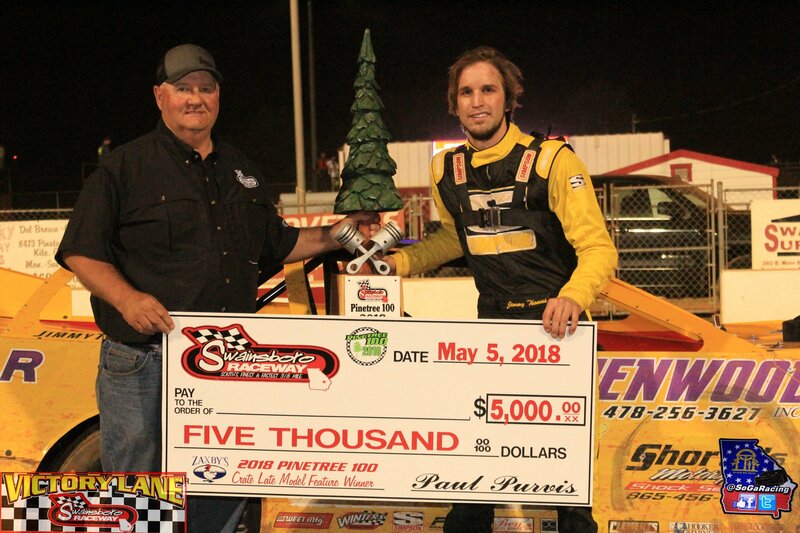 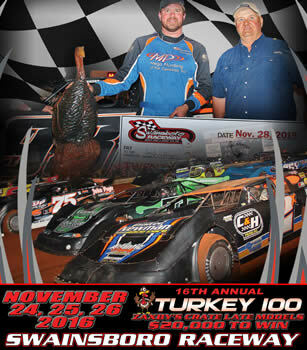 The Southern Dream Turkey 100 Makes History at Swainsboro Raceway!